Drive customer loyalty AND reduce your swipe fees. Create the look and feel for your private label debit program that drives customer loyalty and reinforces the messaging of your app and your brand. From email communications to the name of your debit program (BurgerPay?) your customers will be integrated into your branding like never before. Branded Debit employs a random, single-use, and time-limited payment token that your customer generates each time they want to make a purchase. The token includes no personal identifiable or bank account information. Say goodbye to PCI and EMV. 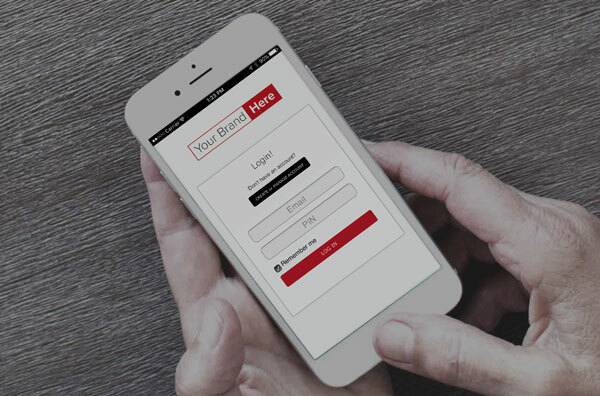 With access to a robust API, integrating Branded Debit consumer enrollment and payment functionality to your app is quick and easy. And it is just as simple to integrate our API to your point of sale to receive Branded Debit payments from your app. For costs lower than regulated debit, YOUR customers can pay with YOUR app using YOUR own branded debit network. But a true private label debit transaction.